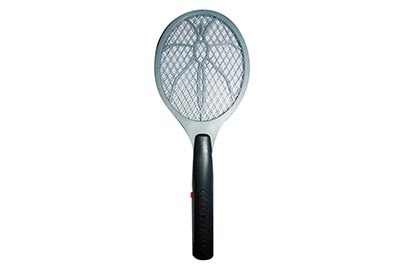 Everything from insect strips and wasp catchers to bait traps and fly swats. 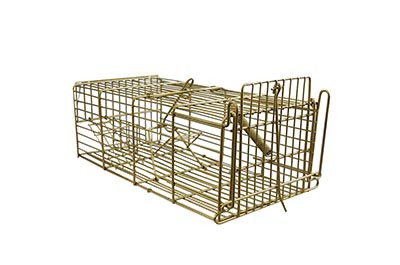 Rodent traps and humane pest repellers. 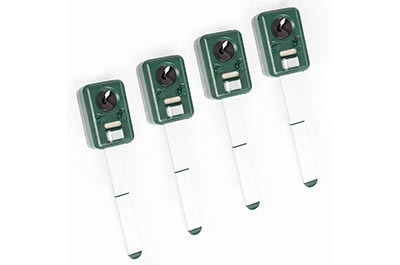 Value for money, quality sonic repellers in various pack sizes.